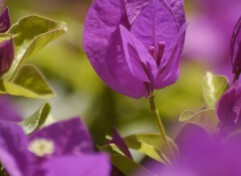 Spring sweetness. 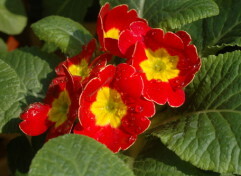 When the days reach further into the evenings, spilling stars and the sunset’s streaks of gold and red across the same heavens. 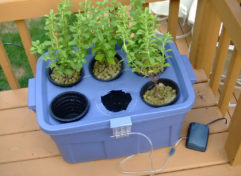 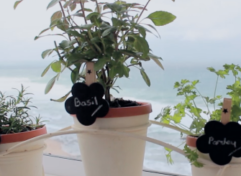 How to grow herbs indoors Watch here! 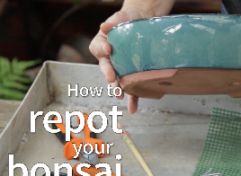 Bonsai Basics: How to repot your bonsai Watch here! 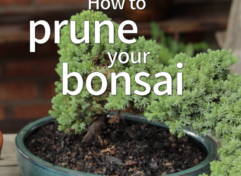 Bonsai Basics: How to Prune Your Bonsai Watch here! 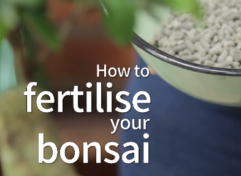 Bonsai Basics: How to care for your bonsai Watch here! 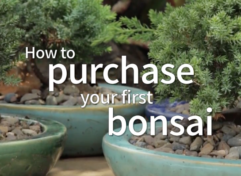 Bonsai Basics: How to purchase your first bonsai Watch here! 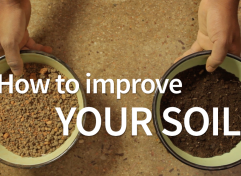 Learn how to improve your soil for planting! 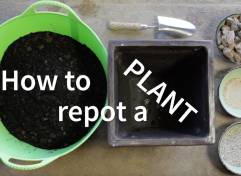 Perform a ‘sausage soil test’: Add a little water to your soil sample and mix Roll the soil into a sausage shape and bend Slight bend = loamy/sandy soil = ideal Forms a ring = clay soil = NOT ideal! 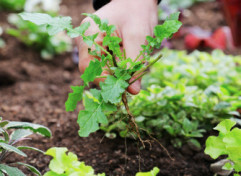 Foliar fertilisers can be used successfully on flowers, shrubs, vegetables, as well as on lawn. 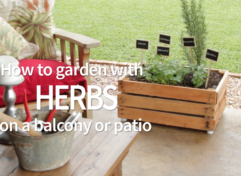 We offer some ideas for helping your garden survive extremely dry spells. 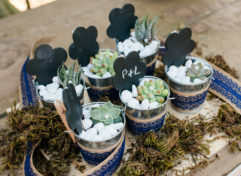 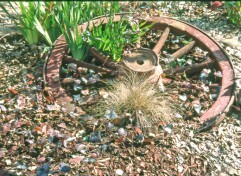 There are four key factors to making a water wise garden: plant choice, garden design and style, garden care (watering, feeding etc) and soil preparation. 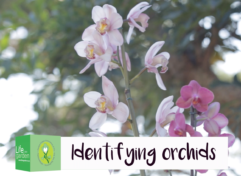 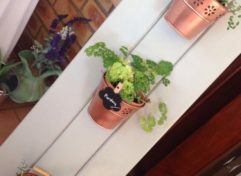 Despite the severe water shortages being experienced in the Southern and Eastern Cape, a garden keeps growing, and so gardening should continue. 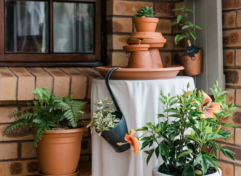 Winter is an excellent time to repot your favourite indoor plants that have become too small for their containers. 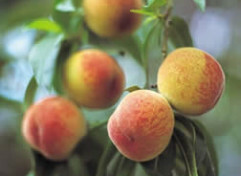 July is pruning time in the garden. 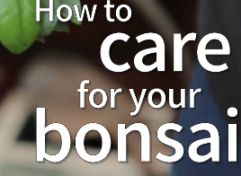 Find out more about the pruning of roses, fruit trees and hydrangeas. 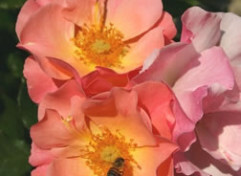 Give your roses a pruning in July to promote better flowers and lush growth from October onwards.